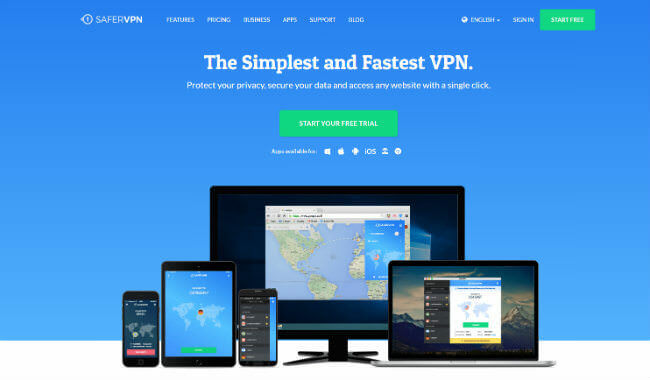 Even though SaferVPN is a relatively new VPN provider, the Israeli-based company has established itself as one of the best VPN providers on the market. They offer reliable service with great speeds and plenty of servers around the globe, as well as terrific support and an easy-to-use client. Continue reading our comprehensive SaferVPN review to discover all the details of their service. Winter Sale: Get 55-80% OFF ALL plans!!! Installing the client is easy and straightforward – just follow the instructions and you can start using SaferVPN in a matter of minutes. Once you open the Windows client, you can connect to any of their servers. The client will recommend the best server for your location but you can switch to another server anytime you want. After selecting a server, click the connect button. You can also choose which protocol you want to use – you can test each of them in order to determine which works best for your needs. As you can see, the entire process is more than simple, which is great news for inexperienced users. Recently, SaferVPN has wowed its Mac and Windows users with a new and improved client interface and powerful add-ons. With these latest software upgrades, you get even greater protection than before and maximized ease of use. 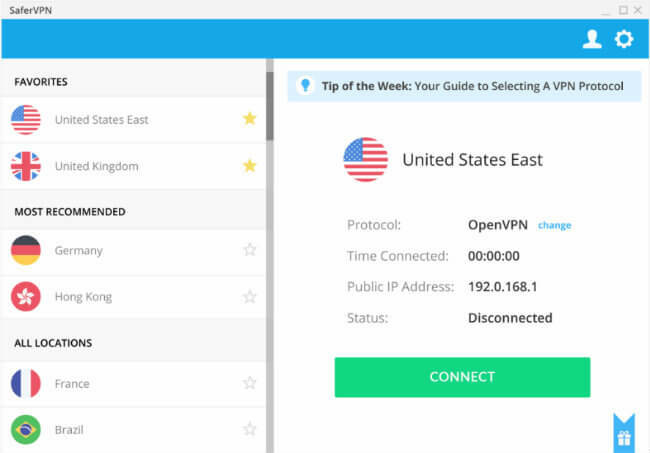 Learn more about the new features in the following sections of this SaferVPN review. SaferVPN offers stable and safe services, regardless of your chosen plan. Since most VPN users are interested in finding out how a VPN will affect their system’s performance, you will be happy to learn that speed is one of SaferVPN’s strongest features. Additionally, all their servers, especially the ones located in the United States, performed excellently. In laymen terms, you can Skype, use torrents or watch a full feature film through SaferVPN with no lags or crashes. Like most VPN services, SaferVPN is not just limited to Windows and Mac. You can use it on your smartphone or tablet too since it has clients specifically made for iOS and Android. However, bear in mind that the speeds will be slower with the Android client than with the Windows client. Still, the performance is decent enough for some YouTube time and even an episode or two of your favorite Netflix show, which is more than enough for most users. SaferVPN also supports Linux, various routers, and Chromebook. Industry-leading speed seems to be the primary focus of this VPN service provider. Connecting to the service is very quick, usually under ten seconds, and while it is basically impossible to maintain the regular ISP speeds, the download/upload speed loss is moderate, if not indiscernible. There are no bandwidth or speed limits and you can use the service on up to 5 devices at the same time with a single account. As already stated in this SaferVPN review, there are designated apps for each of the major platforms and operating systems (Windows, Mac, Android, iOS, and routers) and they are generally very easy to use. No particular configuration is required, which makes setup very easy and quick. There is also a great little extension for Chrome, available for free. SaferVPN offers you a choice between multiple encryption protocols, including OpenVPN, IKEv2, L2TP/IPsec, and PPTP. The 256-bit encryption used by SaferVPN is currently the strongest in the industry. The network of servers spans over 34 countries of the globe, with more than 700 premium VPN servers. New server locations are added constantly in order to improve user experience. Just recently, the network has been expanded to include servers in Mexico, Argentina, Portugal, and Ireland. Unlimited server switching is allowed. This means that you can choose where you want to connect, depending on your location or your specific browsing, streaming or file-sharing needs, and you can easily change servers as often and as much as you want. SaferVPN also offers a handy little feature called Automatic Diagnose Fix, which is integrated into all their apps. It is used to detect, solve or fix any issues you might be having. If any of the issues persist, you can always contact the customer support using live chat or e-mail, whichever you prefer. The staff is available 24/7 and response times are generally good. In case you are not satisfied with the service you are getting from SaferVPN, you will be pleased to hear there is a 30-day money back guarantee. As of late, SaferVPN Windows and Mac apps include DNS and IPv6 leak protection while mobile apps for Android and iOS have been enriched with a kill-switch called VPN Internet Lock. SaferVPN offers a variety of encryption protocols, all of them working just fine, although we are probably more inclined to Open VPN since it’s the safest and most reliable one. Other options include IKEv2, L2TP/IPSec, and PPTP. In the past, SaferVPN was known for keeping connection logs that made some users uneasy. 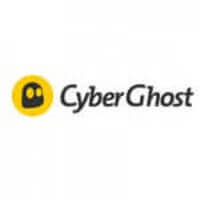 Fortunately, this VPN provider listens to its customers, so now it does not only bring you great anonymity with its no data logging policy, but it has also reduced connection logs to a minimum. It now limits the logs to session time and duration, information about contacting user support, and similar non-sensitive data. It may also hold payment information, but this can be deleted upon request. In addition to the live chat option mentioned earlier, SaferVPN also offers detailed instructions for installation and use on each platform. They also have an amazing help center where you can either browse issues and questions by category or type your own and see if it’s already addressed. It’s all very clearly laid out and generally very helpful. When it comes to payment, SaferVPN offers three options. You can choose between the monthly, annual, and 2-year plans. 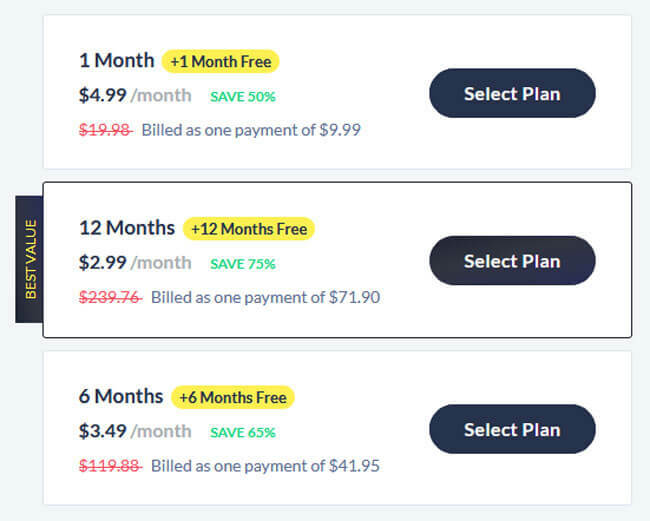 The monthly plan costs $9.99 per month, the annual plan costs $5.13 per month, and the 2-year plan costs $3.49 per month. The best option is definitely the 2-year plan, which is billed every 24 months. All plans come with the 30-day money back guarantee. Payment options include credit cards, PayPal, Bitcoin, Alipay, Mobiamo, and Mint. At the end of this SaferVPN review, here’s a quick overview of the features that wowed us and the aspects of the service that could use some improvement. Our ratings are the result of an objective and independent evaluation of SaferVPN, generating the final rating that reflects the overall quality of the company. Ratings may change as the service changes. SaferVPN user rating based on 6 user reviews. I don’t particularly like the SaferVPN client, I find it to be unnecessarily complicated. Customer support is excellent, quick and readily available, and I generally like what I’m getting for my money. I had some terrible speeds with SaferVPN. I thought it was supposed to be like that but then I found out it’s not, my speeds were really ratty. Finally, I decided to contact the support staff and it turns out there was a problem with my ISP, so I took it to them and after a while they fixed it. Now everything works great. We found 3 verified SaferVPN discounts for April, 2019. Save 55% on a 1 year subscription! Save 73% on a 2 year subscription! Save 80% on a 3 year subscription! Sign up and we’ll let you know about future SaferVPN promo codes.